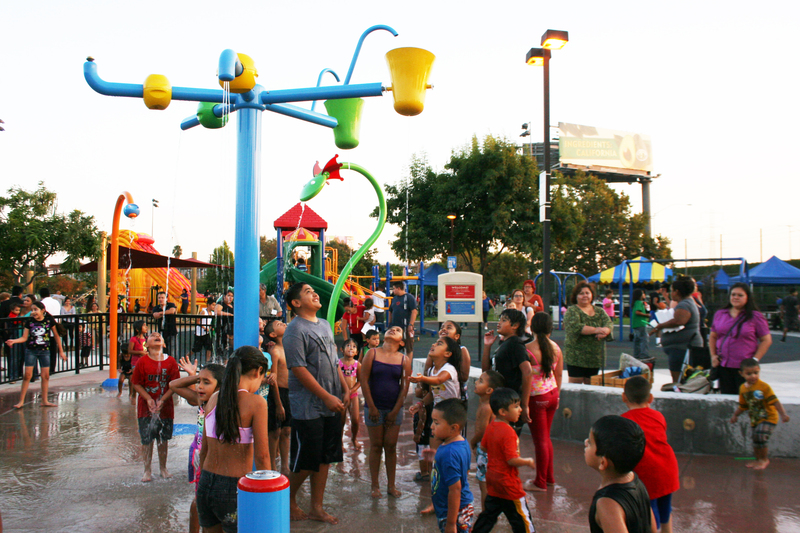 The newly renovated Barnes Park Family Recreation Center resides on a 2.6-acre park. 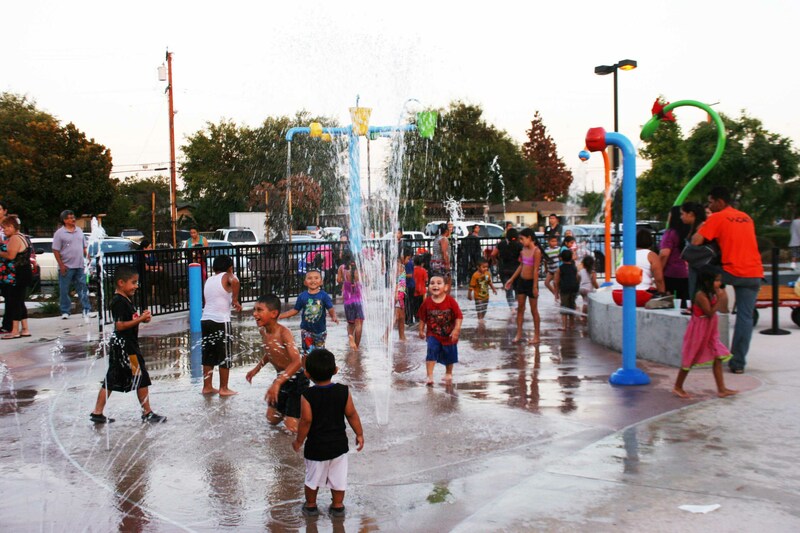 Since it's opening in 2005, The Barnes Park Family Recreation Center been the recipient of an Award of Excellence from the California Parks and Recreation Society for Facility Design. 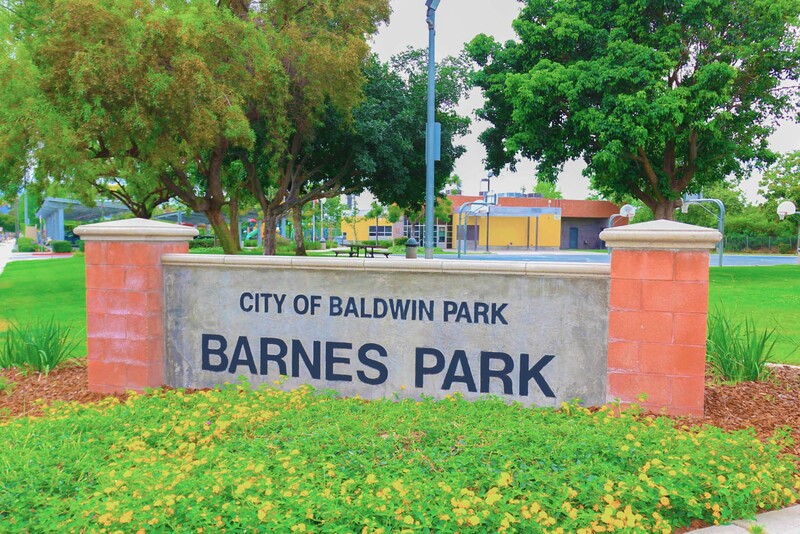 At Barnes Park there are several programs and activities geared specifically for children and their families. Each month a different theme and activities are selected to represent the current season or holiday. 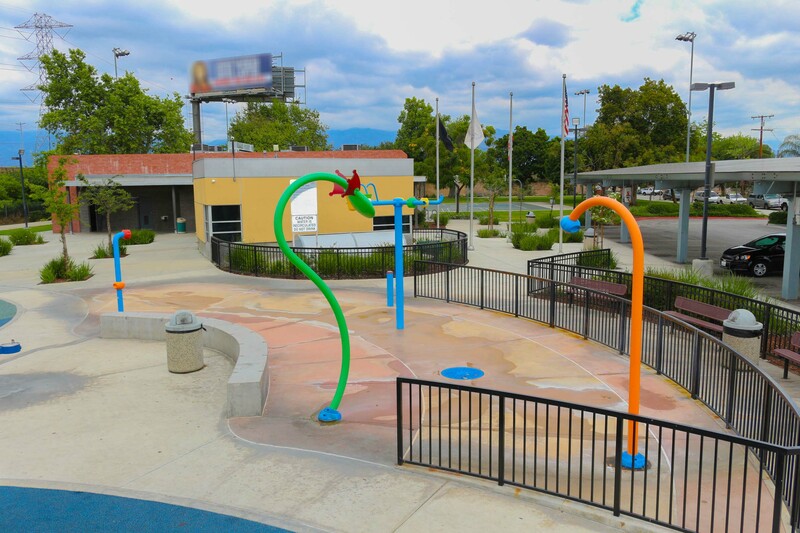 In addition to the many activities Barnes Park boasts are tons of featured amenities to enjoy; two fully equipped playground areas, basketball courts, a large field, and game room highlighted with a pool table, foosball, a playstation 2 and 3 HP tablet computers.